Founded in 1968, the Historical Society strives to preserve and catalog Easton artifacts and archival materials while encouraging community engagement and education through lectures, events and programs. 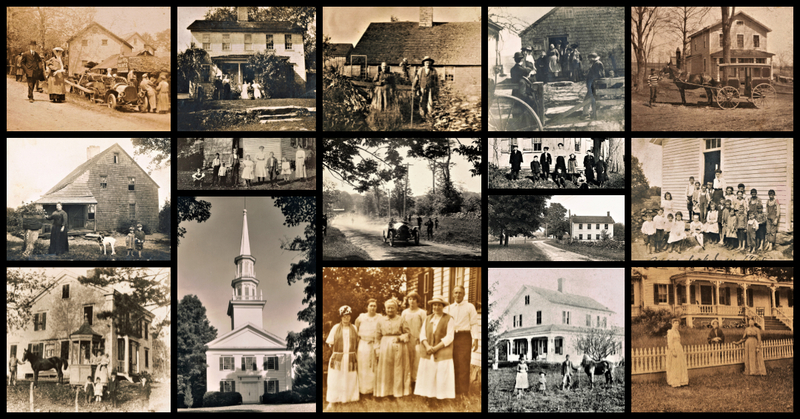 The Society currently manages two historic properties in Easton: the Adams Schoolhouse, a one-room schoolhouse (circa 1850) and the Bradley-Hubbell House and Farmstead (circa 1816) which is listed on both the Connecticut and National Registers of Historic Places. The story of this property is shared in a rare manuscript written by John Dimon Bradley, a descendant who lived on the property as a boy in the early 1800’s. In it, he describes in detail his family’s farming activities. Interested in reading about life in 19th century Easton? 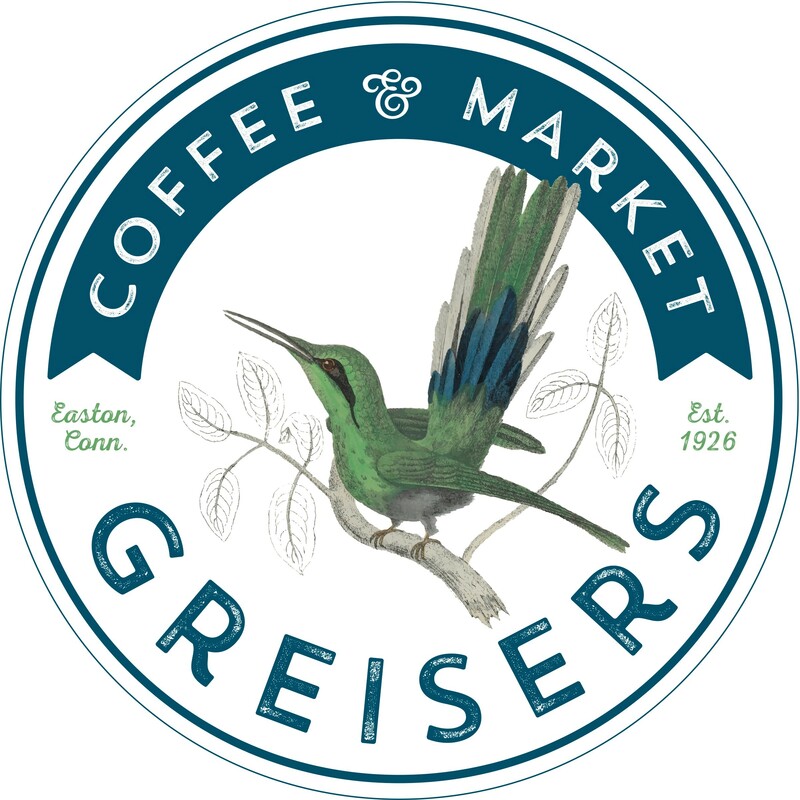 Pick up a copy of Dimon Bradley’s story at Greiser’s Coffee & Market on Center Road. While you are there, pick up a copy of Daniel Cruson’s Images of America: Redding and Easton, as well as a copy of the reproduced 1867 Frederick W. Beers Map of Easton.